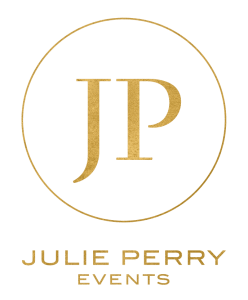 Julie Perry Events are passionate about creating meaningful experiences that celebrate every milestone of life. goodbye to a loved one. and give them a touching send-off that honours their memory. Our celebration of Life events are designed to help you celebrate them, whether religious or secular, to recount the good times. We use intricate personal touches, your stories, music and carefully selected entertainment to represent and celebrate them, to include them, as if they were part of the unforgettable tribute.